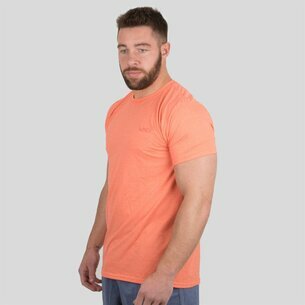 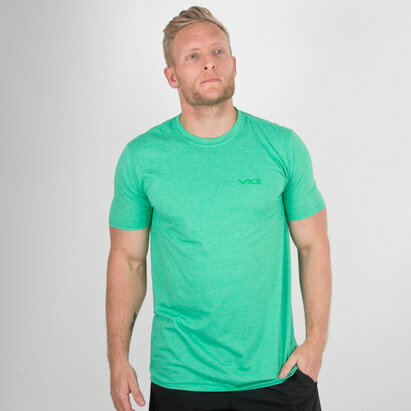 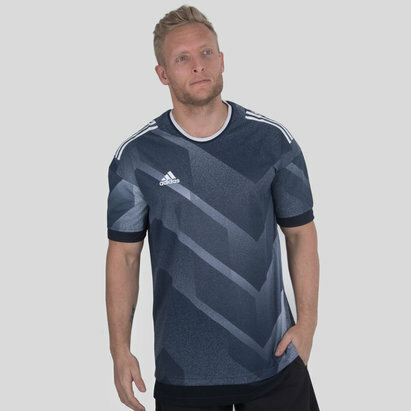 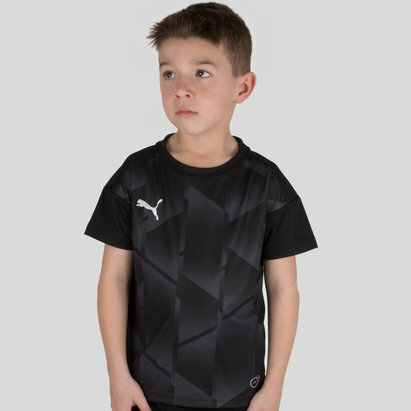 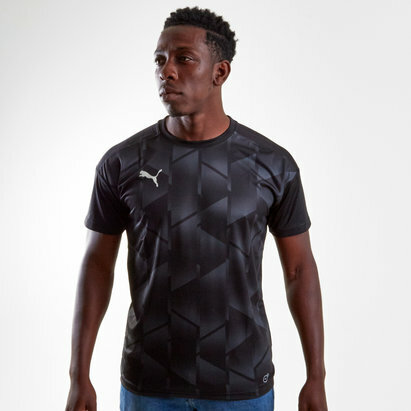 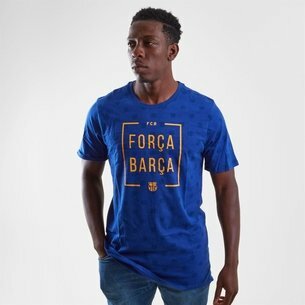 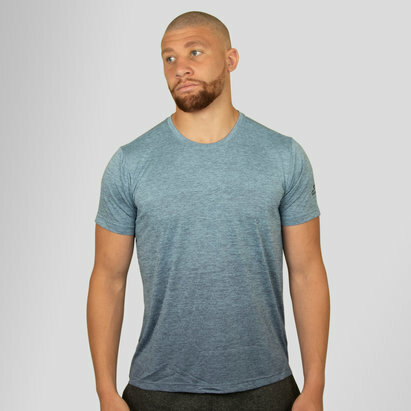 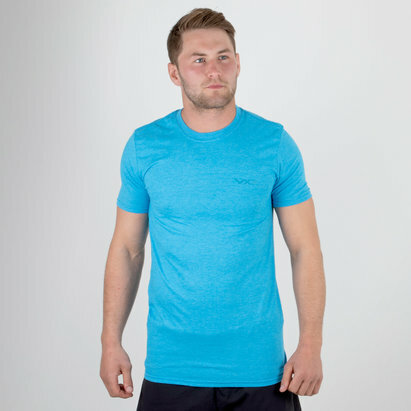 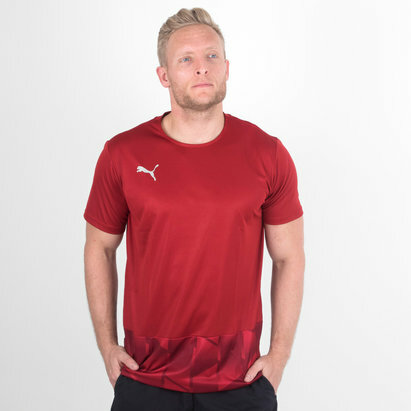 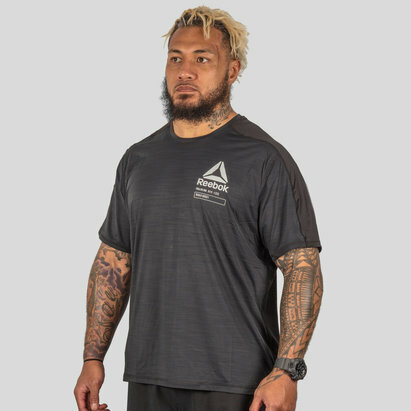 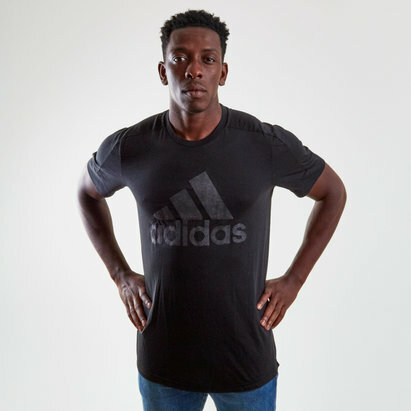 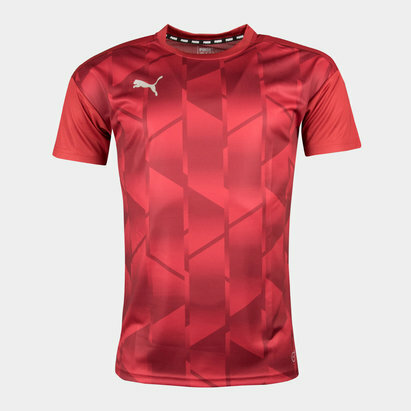 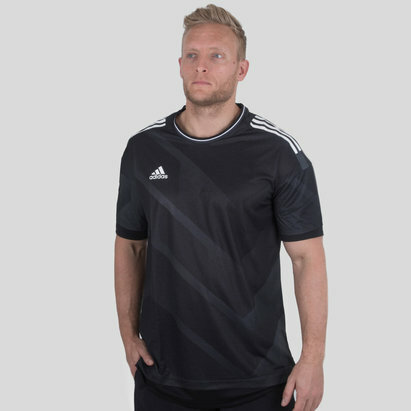 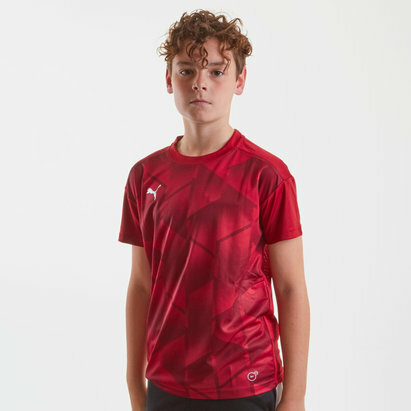 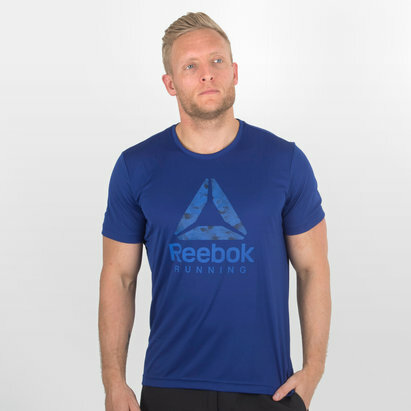 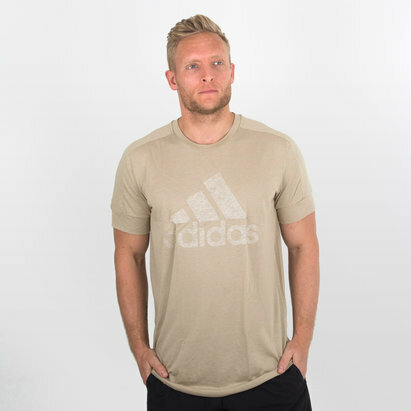 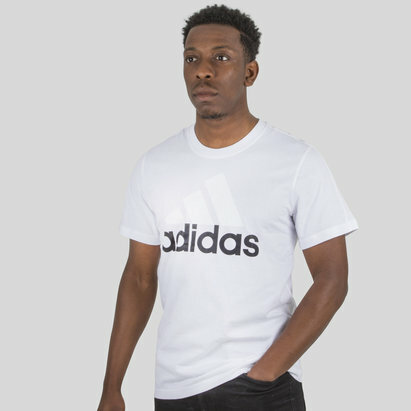 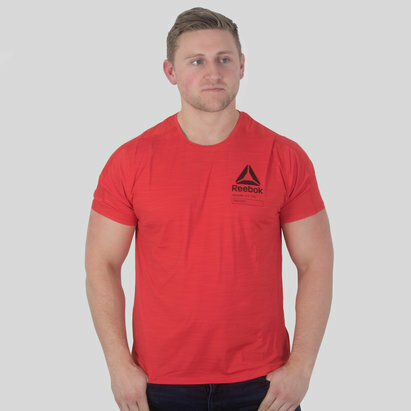 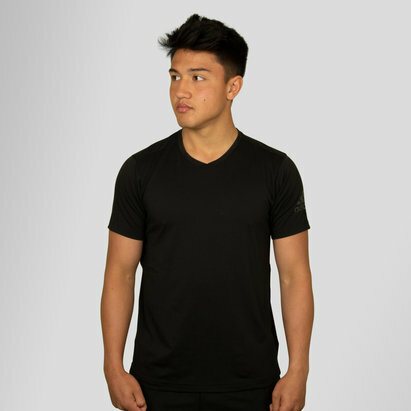 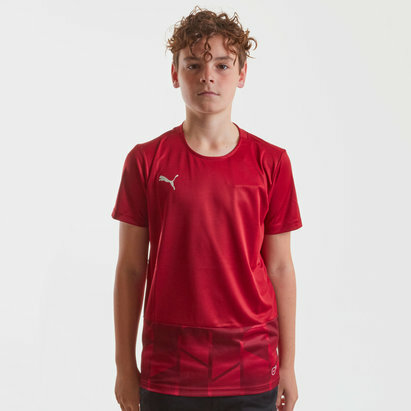 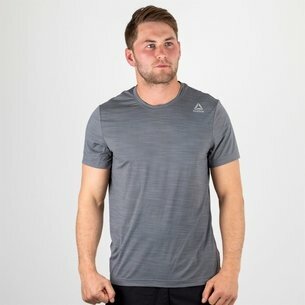 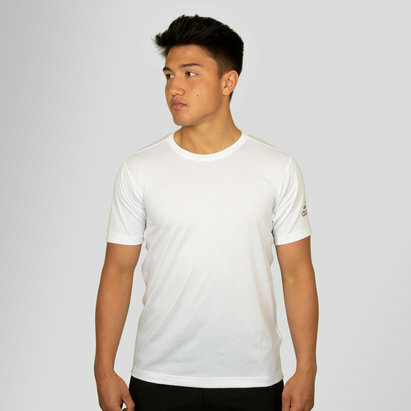 We stock a wide range of leisure T-shirts including graphic logo tees and team wear T-shirts made by your favourite brands. 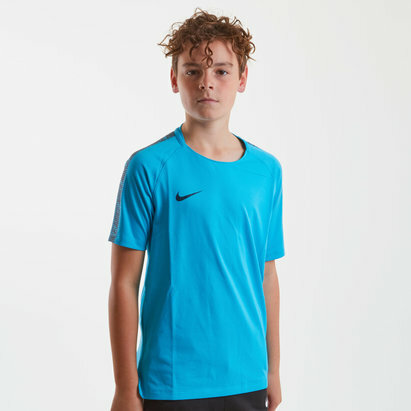 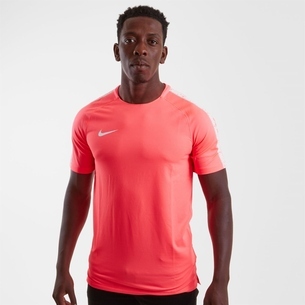 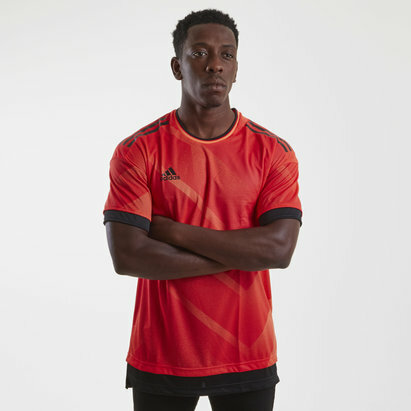 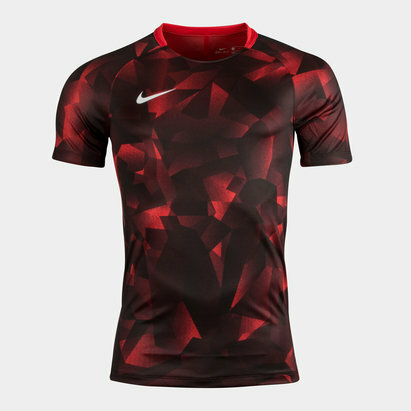 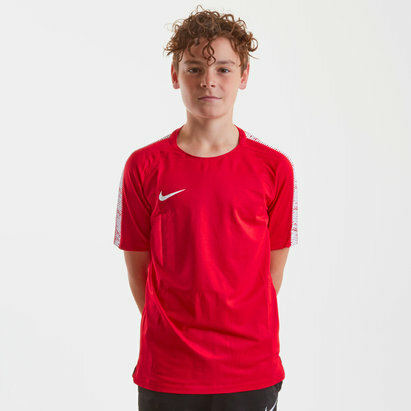 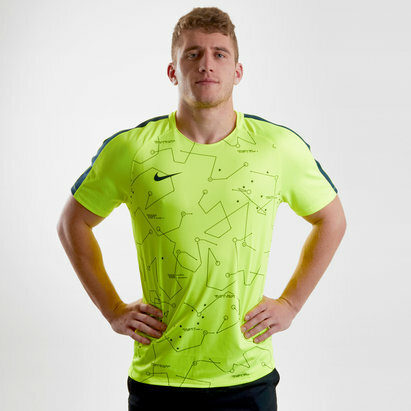 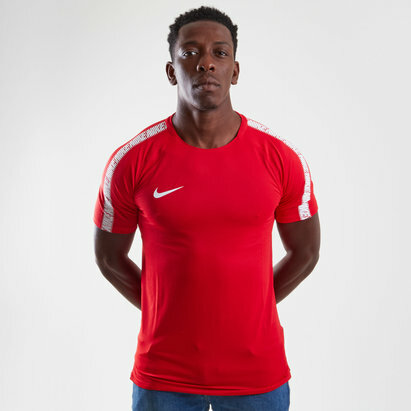 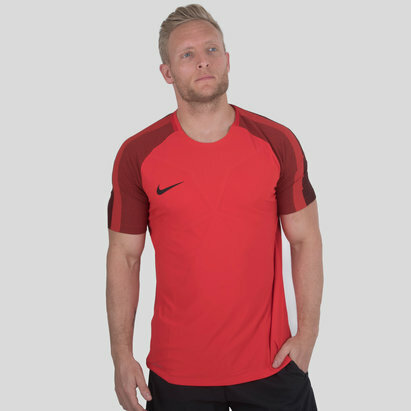 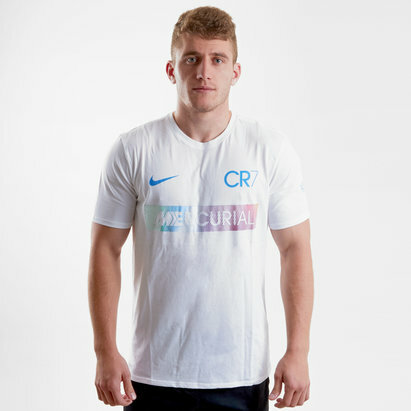 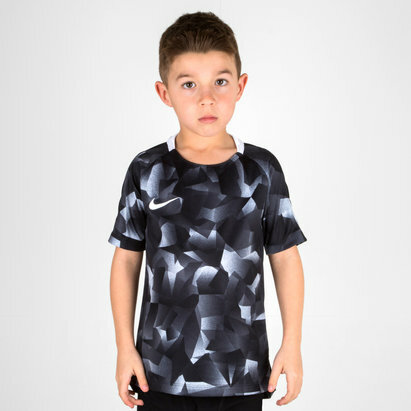 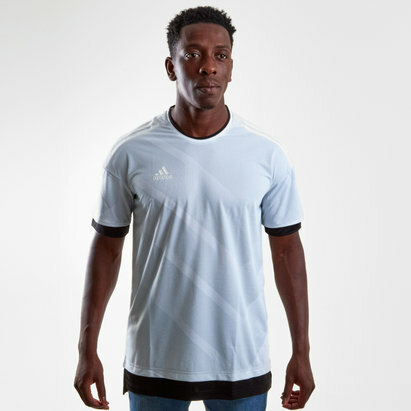 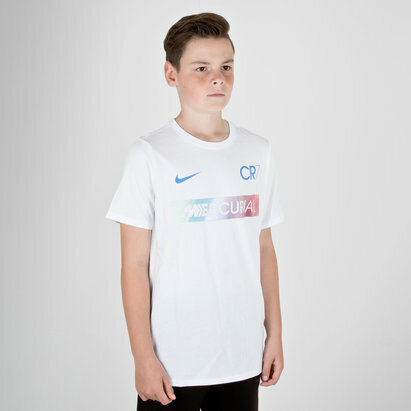 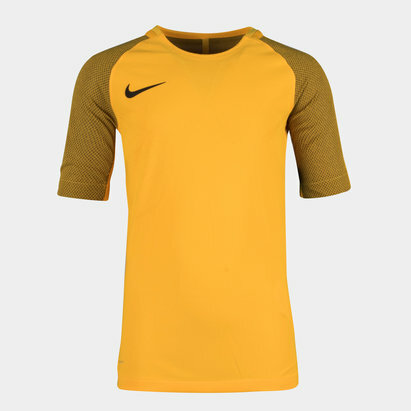 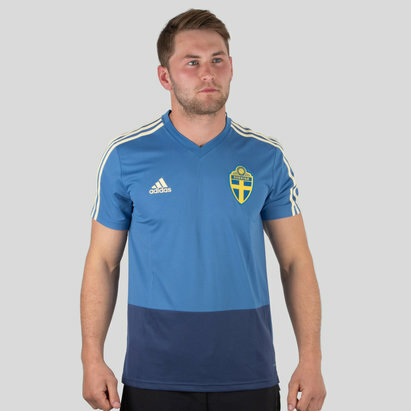 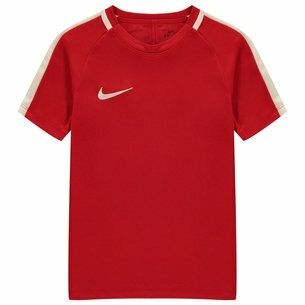 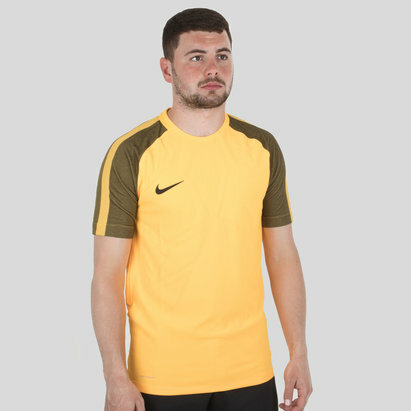 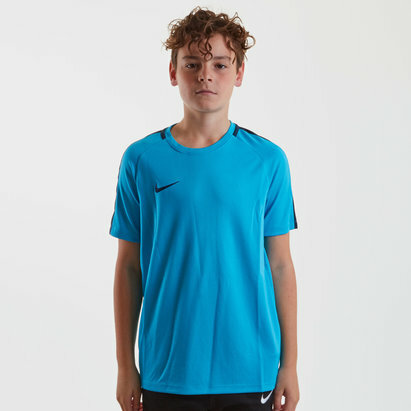 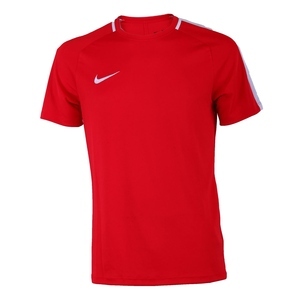 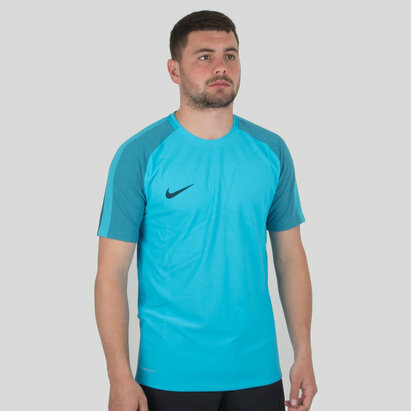 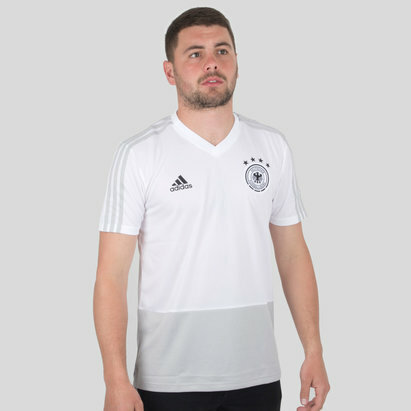 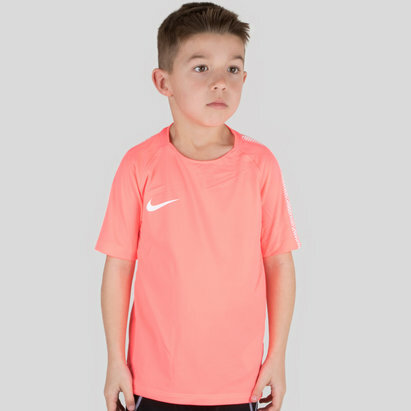 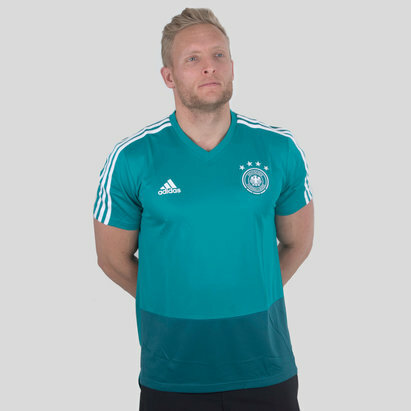 We’ve also got high-quality Nike training shirts to help you stay cool even when the game’s heating up. 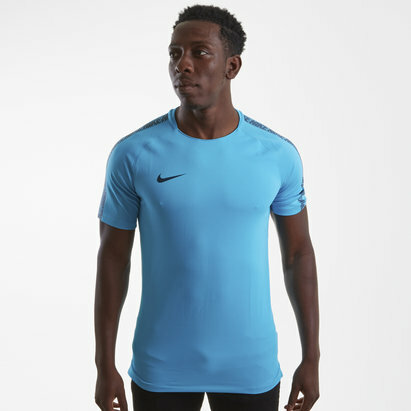 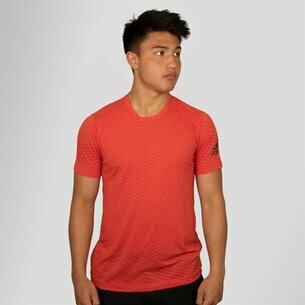 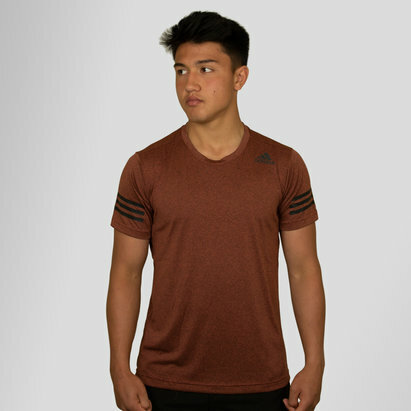 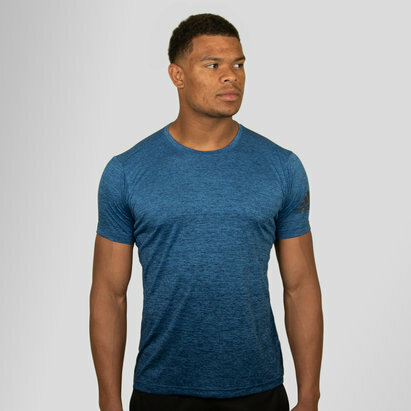 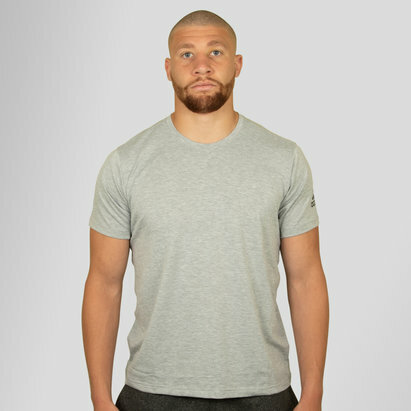 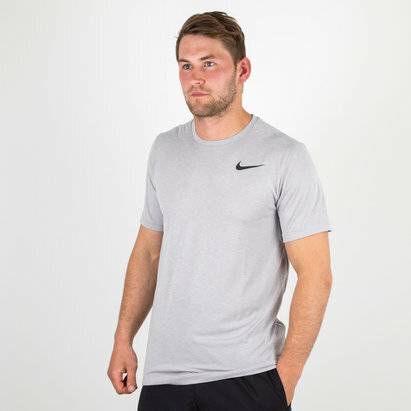 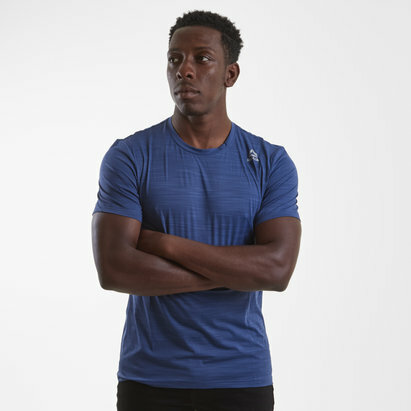 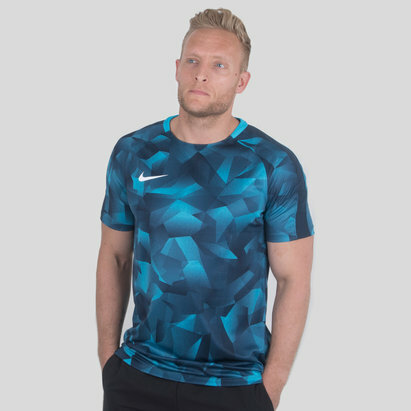 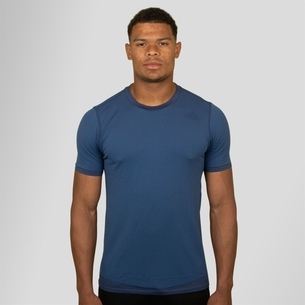 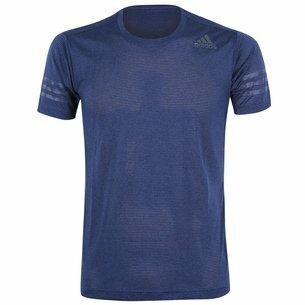 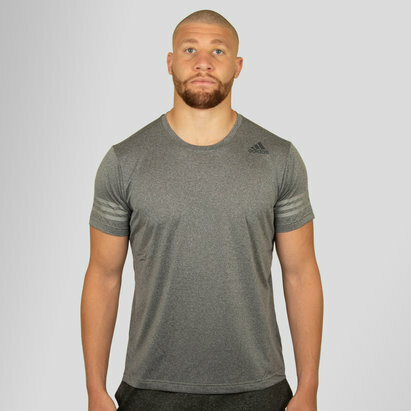 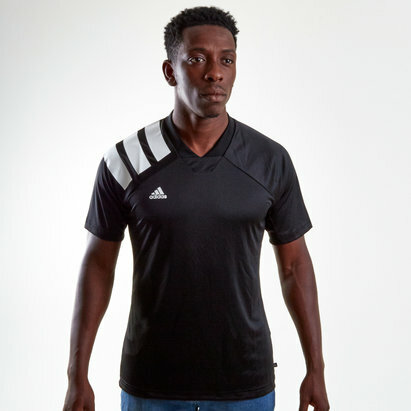 Lightweight and made from Nike’s Dri-FIT fabric, these breathable shirts help you to stay on top of your game. 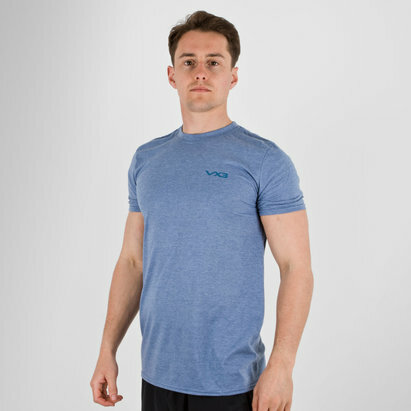 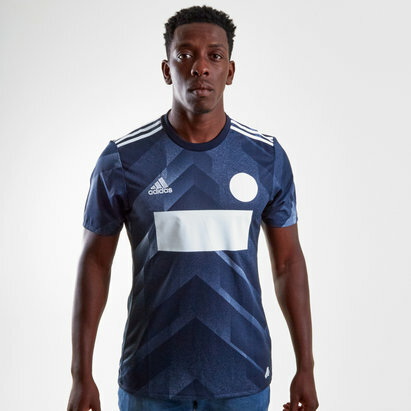 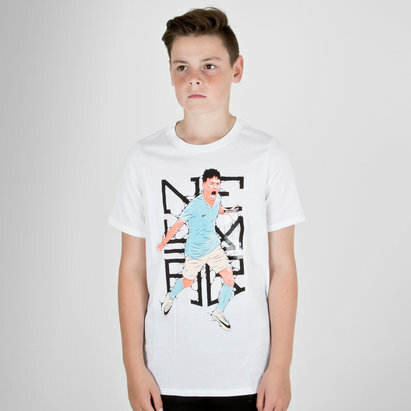 Shop the full T-shirt range today.